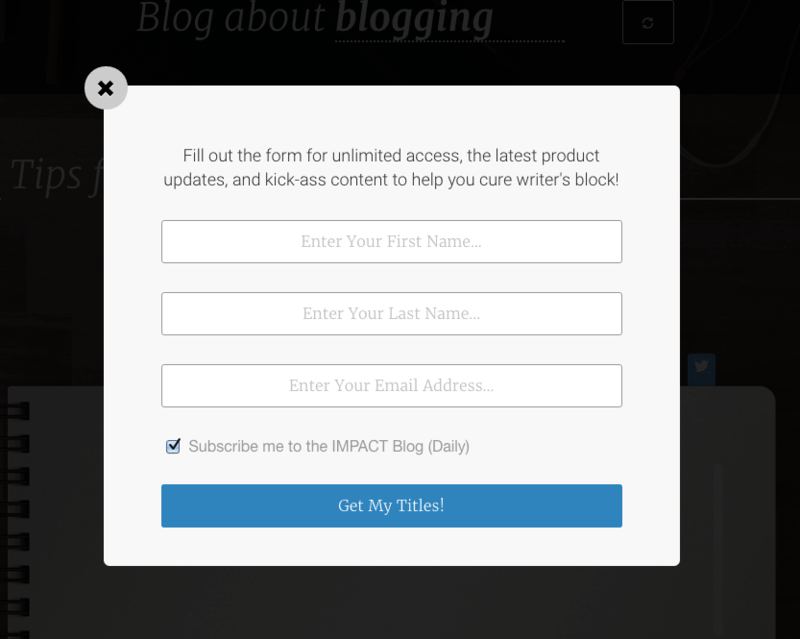 Over the past few weeks, we’ve mentioned the importance of creating quality blog content to solve customer problems. 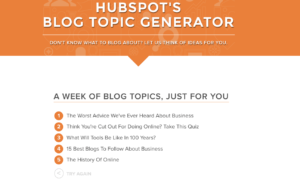 High-value content yields several positive results for your small business. Not only are you solving customers problems, but you’re improving engagement, increasing shareability, and boosting your visibility within search engines. All this, in turn, results in more traffic, more leads, and more opportunities to create a sale. Choosing what topic to write about can be hard. 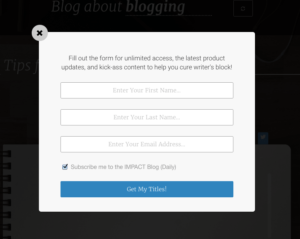 This becomes progressively difficult as your blog grows. It may at times feel like you’ve written about everything that you can possibly write about. The following three tools will help solve this conundrum. Why try re-invent the wheel, when you can leverage off of what’s working? With BuzzSumo you’re able to analyze what content is performing best for any topic, based on the social traction it’s gathered. Here’s how it works. Type the keyword or topic into BuzzSumo’s search function. For example, if you’re a fitness blog you might search for, “core muscle exercises”. Armed with this knowledge consider how you can put a different spin or approach on the topic. 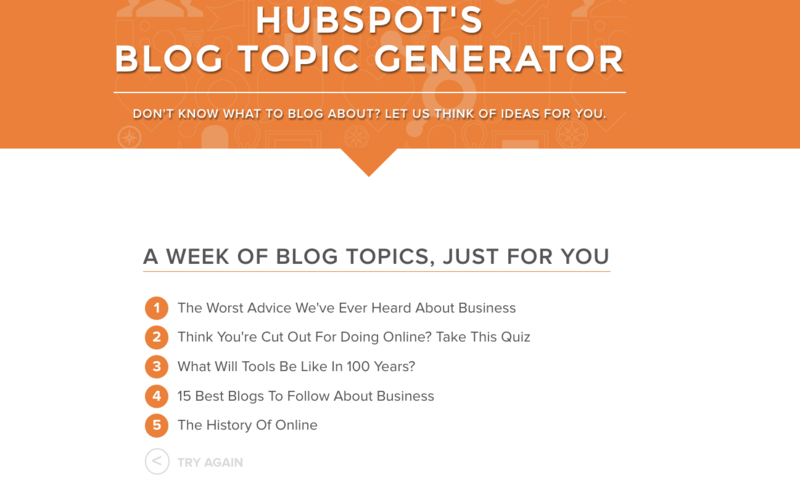 Take note: it doesn’t help to write about a topic that has no relevance to your product, service, or target market. 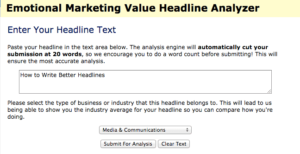 So, make sure the keywords you search for are relevant, to begin with. 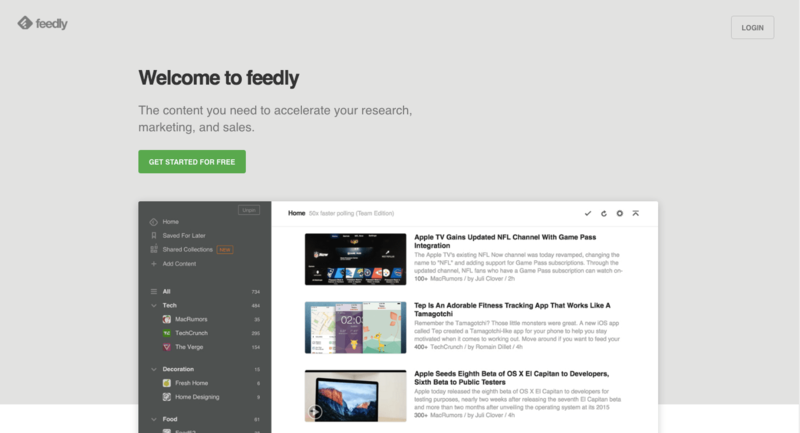 Organize content into a readable collection. Search for specific stories of interest. Discover fresh insights into your industry. 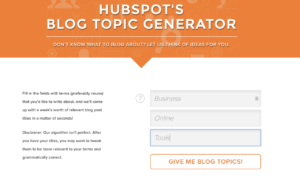 Type three nouns into the given fields and click on “Give Me Topics”. The results aren’t always perfect. So if none of the topics catch your attention, try again. 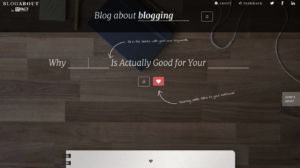 All your efforts to create quality blog content are pointless if you have a headline that falls flat. It doesn’t matter how valuable or how well written your article is; a poor headline means no clicks, no reads, and no shares. Nothing. 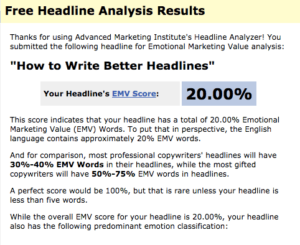 This is why so many people make countless tweaks and re-tweaks to their headlines. 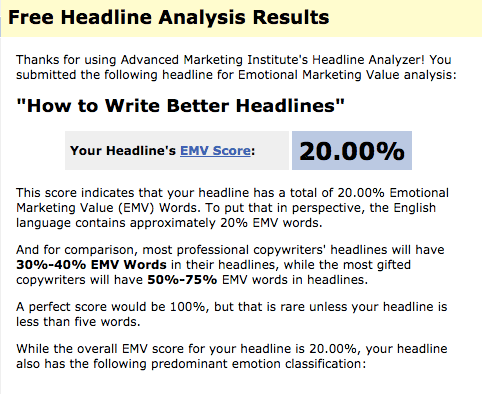 In fact, some companies will even write 25 headlines for every article. 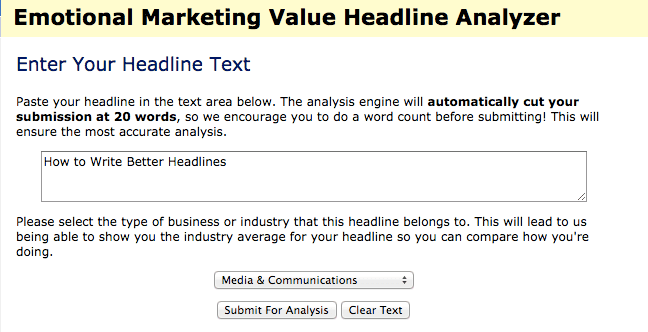 Crafting a clickable headline is then essential. With CoSchedule, you type in the proposed headline and within seconds the tool will give you a grade. They base the grade on common and uncommon words, power, and emotionality. Based on the grade it will then tell you where you can make necessary improvements. Again, make changes until you’re happy. Well, not the best in the world. 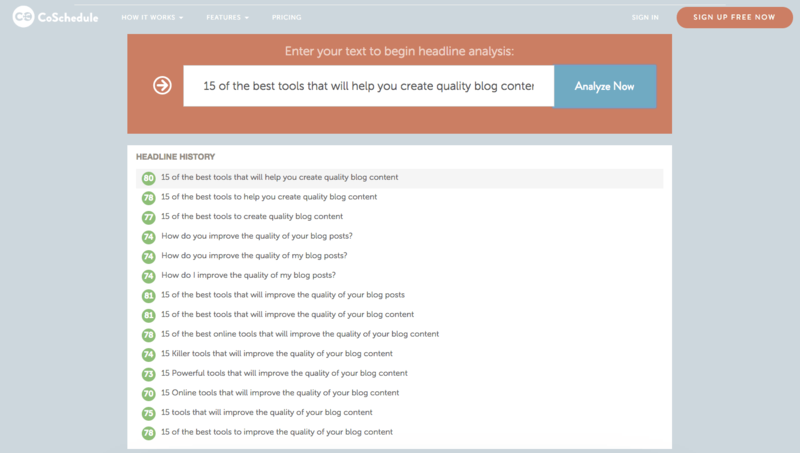 But, as with CoSchedule Blog Post Headline Analyzer, you can continue to make tweaks. 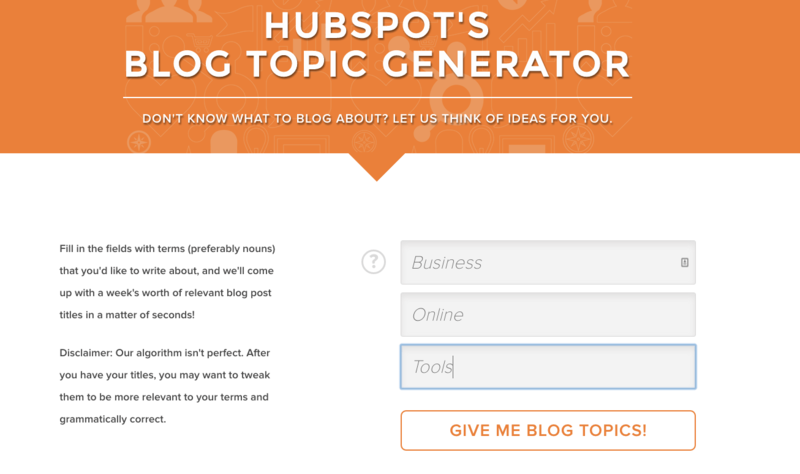 KingSumo lets you craft five different headlines for your blog post. 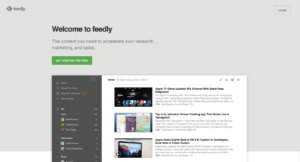 Once published, it will then show a different title to different visitors. Over time it will tell you which title is performing best. Once you are happy you e-mail the titles to yourself. As easy as that. Aside from tools to help generate topics and titles, creating quality blog content also requires you to brush up on your writing. Of course, to get better you actually need to write and you need to write a lot. 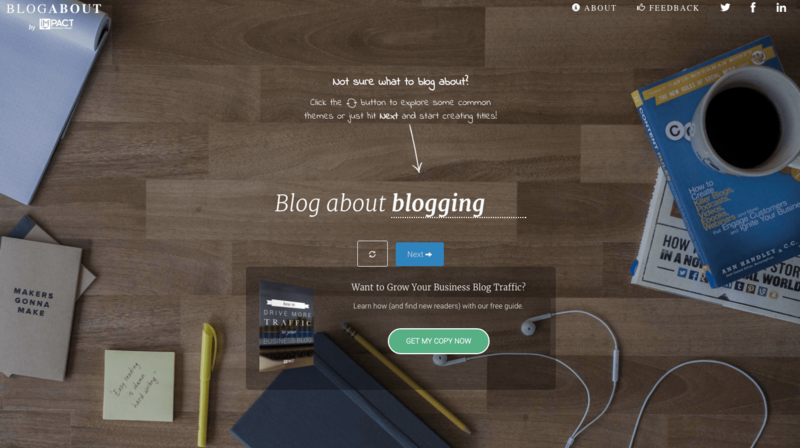 But use these tools to supplement your writing practice. 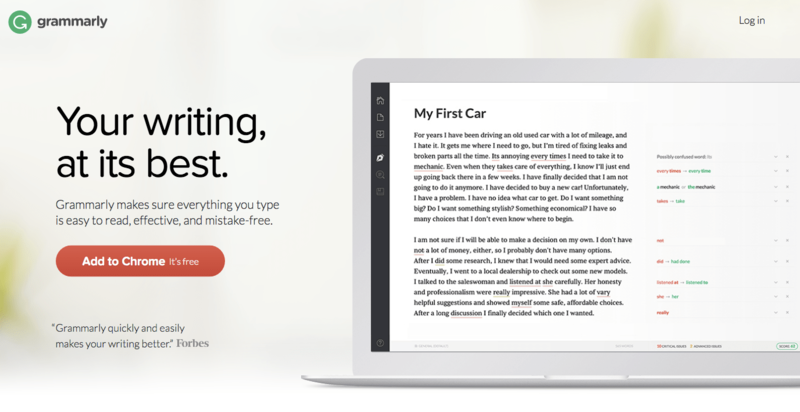 Grammarly lets you check your spelling and other critical errors. 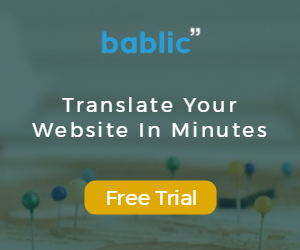 It also offers a browser add-on which integrates into WordPress so that you can pick up on all those little errors as you write. For more advanced features upgrade to the premium version. 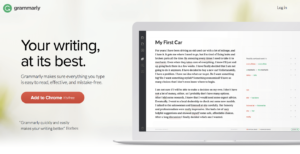 Hemmingway editor will make your content easier to read. 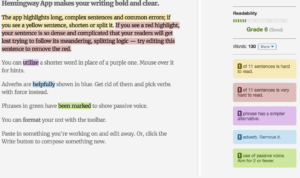 Use the Hemmingway Editor to write with more power and conviction. 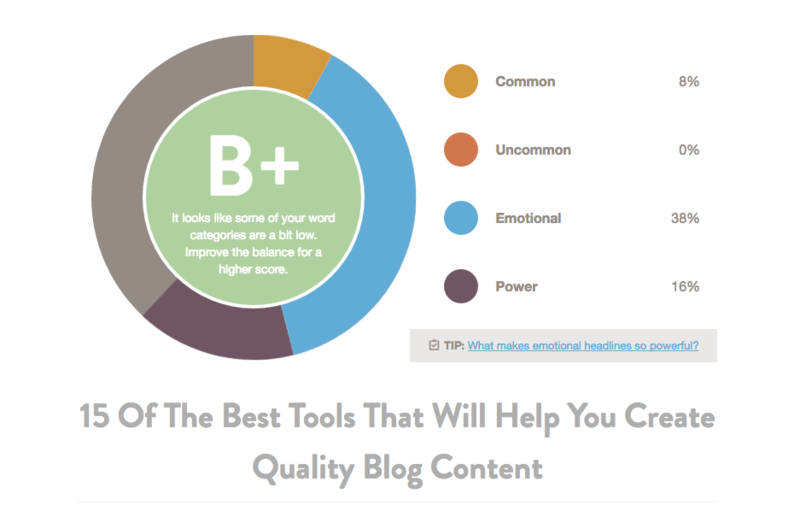 It will tell you what your readability grade is (higher is not better) and what areas you need to address. 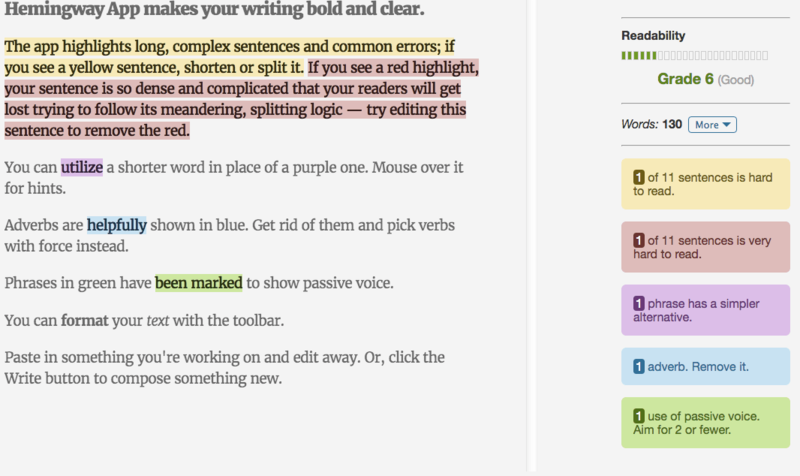 Through highlighting the problem areas you know what to address. Any quality blog post is just as good as the visuals it uses. As with headlines, if the visuals aren’t appealing, expect a lower click through rate. The following three online tools will help. Choose from a vast gallery of images and pre-made templates. Edit images by adding text, cropping, and filtering. 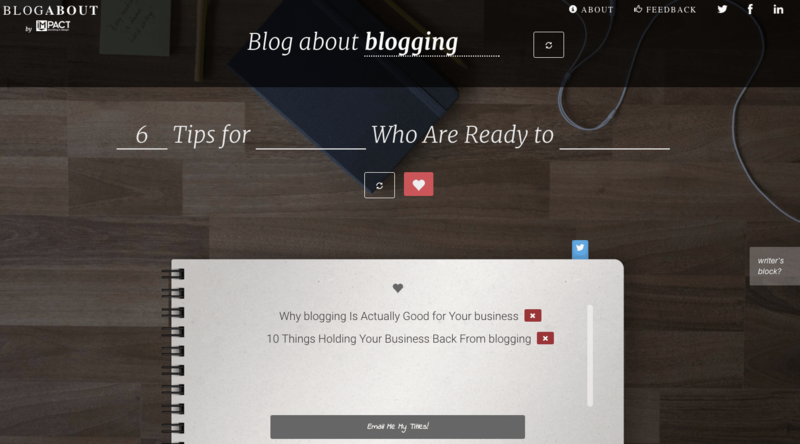 Select social media layouts for Facebook and Twitter headers. Upload your own photos to incorporate into a design. High-quality stock images are expensive. But luckily there are many places on the internet that allow you to download free high-quality images. Be sure to give credit where required. Instead of giving you one go to for images, we decided to link you to a blog post by the Practical Saver. They’ve curated a list of 50 sites for free stock images for your blog posts. But if you’re in a rush and don’t want to scour the list, we recommend Pixabay to start. They have a vast collection of images and you’re not required to credit the source. Creating quality blog content is essential to the success of your blog and your business. However, you should use these tools in conjunction with a regular practice of writing, and reading. They are after all only a tool. You still need to put the effort in.